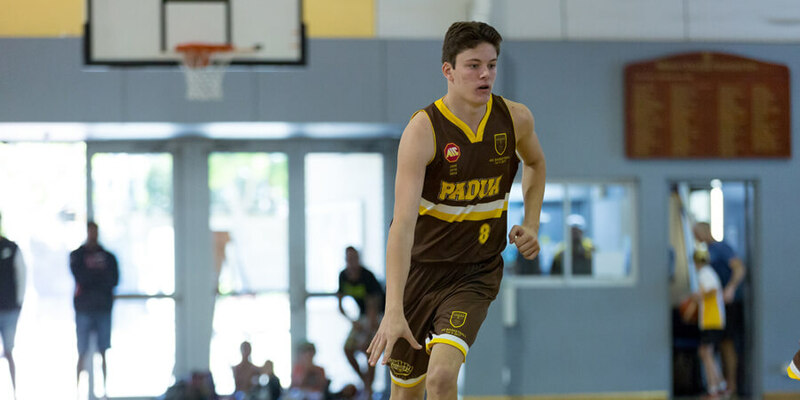 Basketball at Padua see boys of all ages competing at various levels with the opportunity to tour overseas. With over thirty teams every student has the opportunity to play at a level that best suits his needs and aspirations. Competition involves home and away fixtures against other AIC Schools played on Saturdays during Term 3. In addition to this, the Open 1st V Squad compete in the QLD All Schools each year. 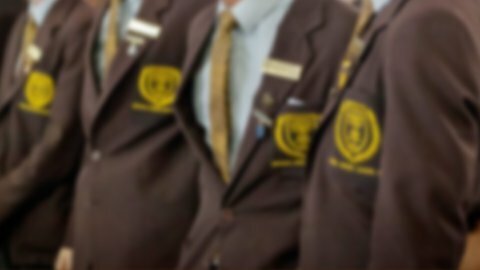 The Padua College basketball program engages highly experienced and professional coaches along with extremely enthusiastic and committed staff and Old Boys. The program itself concentrates on the fundamental skills of basketball as well as the importance of team work and sportsmanship. A variety of Holiday Clinics and House Competitions enables further exposure and development of Basketball at Padua. The home courts of La Cordelle and Greccio are impressive basketball venues. Padua boasts three indoor full-sized courts plus three outdoor courts. “The Nest” has become quite a home court advantage to Padua College teams and supporters.